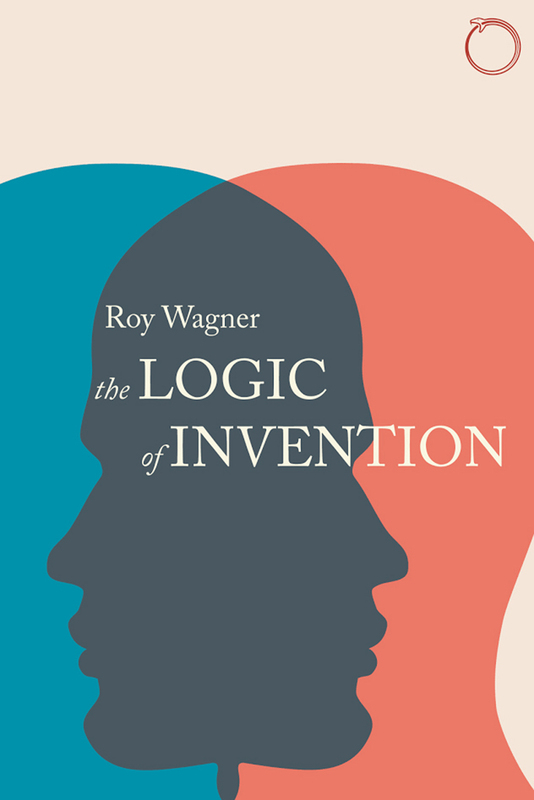 In this long-awaited sequel to The Invention of Culture, Roy Wagner tackles the logic and motives that underlie cultural invention. Could there be a single, logical factor that makes the invention of the distinction between self and other possible, much as specific human genes allow for language? Wagner explores what he calls “the reciprocity of perspectives” through a journey between Euro-American bodies of knowledge and his in-depth knowledge of Melanesian modes of thought. This logic grounds variants of the subject/object transformation, as Wagner works through examples such as the figure-ground reversal in Gestalt psychology, Lacan’s theory of the mirror-stage formation of the Ego, and even the self-recursive structure of the aphorism and the joke. Juxtaposing Wittgenstein’s and Leibniz’s philosophy with Melanesian social logic, Wagner explores the cosmological dimensions of the ways in which different societies develop models of self and the subject/object distinction. The result is a philosophical tour de force by one of anthropology’s greatest mavericks.